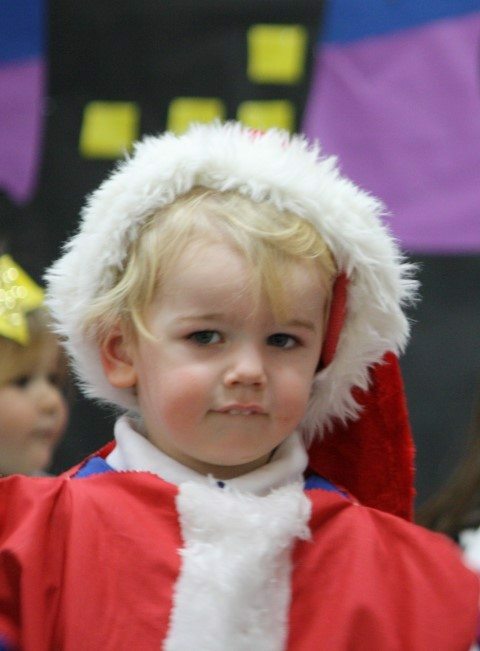 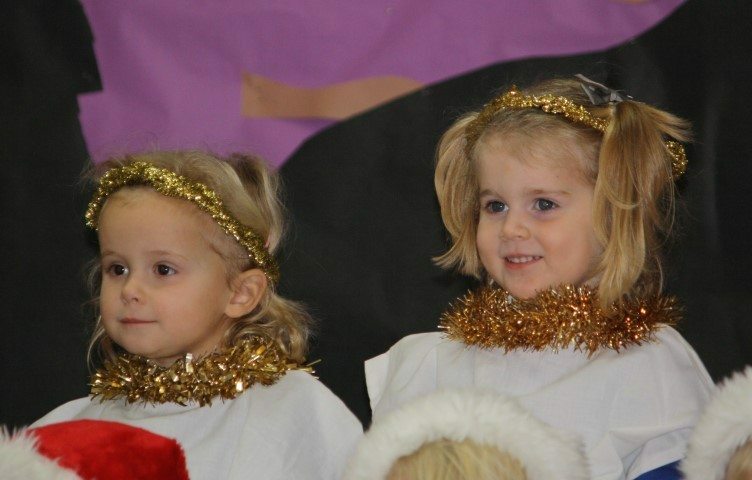 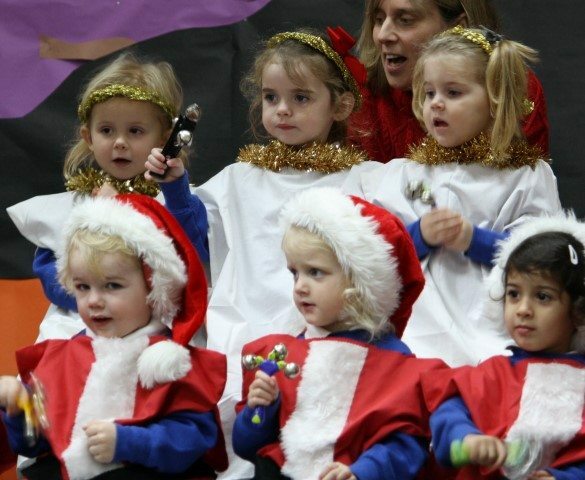 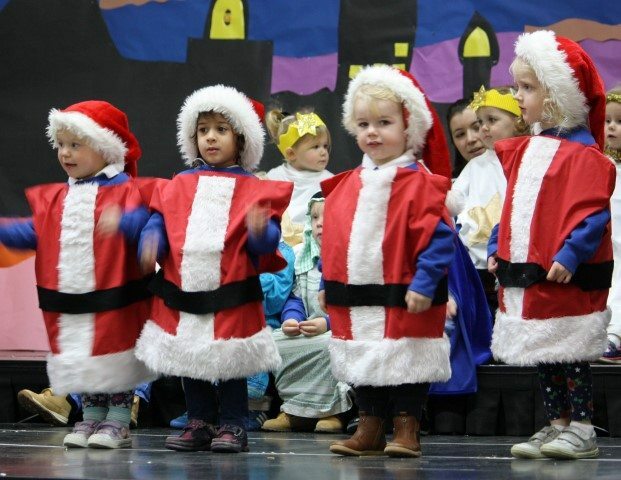 This week saw the start of the christmas concerts – and first up were Nursery. 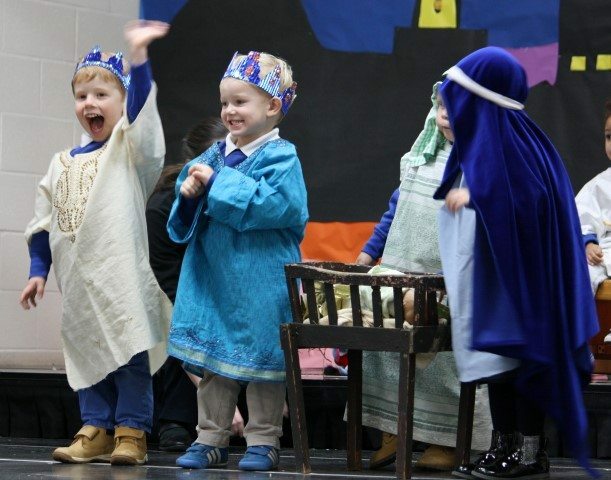 Our smallest children put on a hugely entertaining show on the big stage with lots of singing and dancing and colourful costumes. 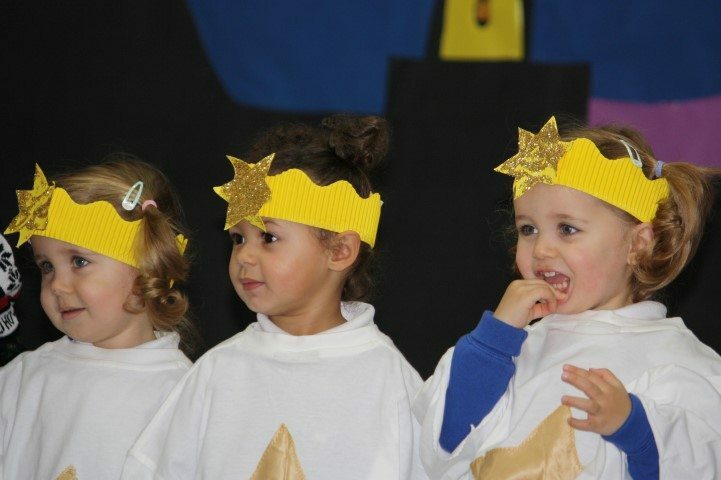 They remembered their dance moves and words and did an amazing job – well done Nursery!